There has been a lot of talk about how, as a generation, millennials have ‘failed to launch’ into adulthood and have delayed moving out of their family’s home. 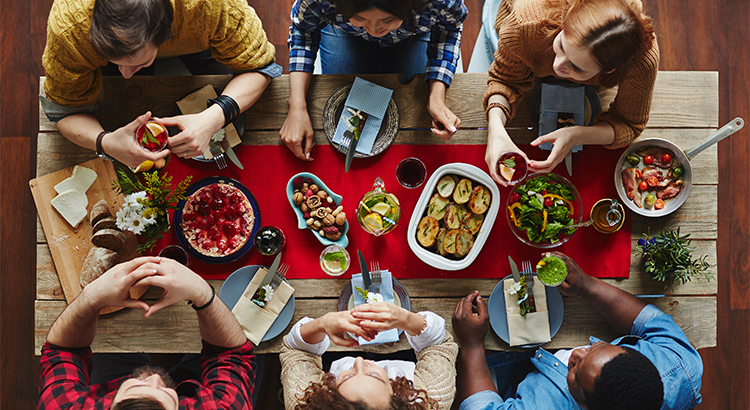 Some experts have even questioned whether or not millennials wantto move out. The great news is that not only do millennials want to move out… they aremoving out! 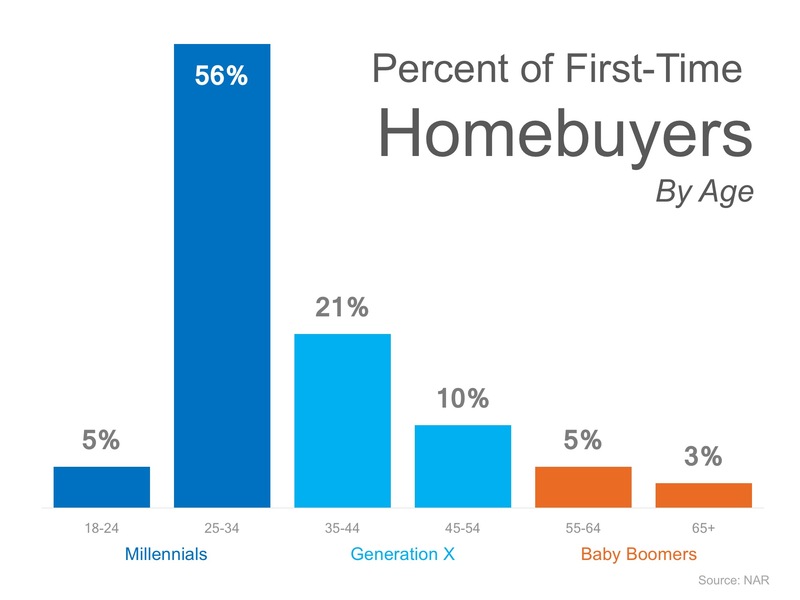 The National Association of Realtors (NAR) recently released their 2016 Profile of Home Buyers and Sellers in which they revealed that 61% of all first-time homebuyers were millennials in 2015!